Wholesale oil painting Birth of Venus by Alexandre Cabanel to Toronto, Mississauga, Hamilton, Burlington, Guelph, Richmond Hill, Montreal, New York, Washington D.C., San Francisco, Chicago, Paris, London, Tokyo, Taipei, Beijing, Shanghai, Delhi, Riyadh. 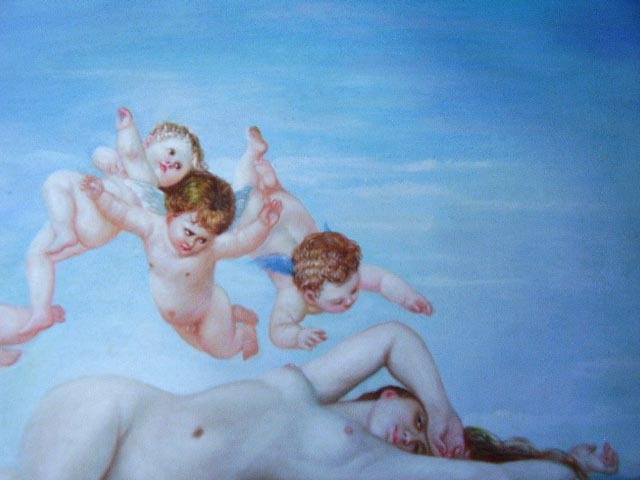 Wholesale oil painting -- Birth of Venus ! Birth of Venus, painted by Alexandre Cabanel ( 1823-1889 ) , original oil painting is in the Musee d' Orsay in Paris.